Balochistan government presented its final budget of Rs. 328 billion for the fiscal year 2017-18 on 15th June. Largest departmental wise allocation in this budget is for Education where 54.96 billion will be spent. In budget of 2016-17, total education budget was 49.32 Billion which has been increased by 11.43% to 54.96 billion this year. Although there has been an increase in value of education budget but the portion of funds in budget allocated for education have slight reduced. Last year 17% of budget was allocated for education whereas in this budget this percentage has been reduced to 16.73%. Spending can be better analyzed by breaking up the education budget in development and non-development expenditures. In this budget the non-development expenditure on education has increased from 42.67 billion last year to 45.97 billion. This marks an increase of 7.31% in non-development expenditure. Likewise, the development budget of education was 6.65 billion last year which has been increased by 37.80% to 9.16 billion. This year there has been significant increase in the development budget as compared to last year when development budget had been reduced to 40%. Public Sector Development Program (PSDP) is the collection of all development projects in the province. In this budget the share of education is PSDP is 9.16 Billion. This is the obvious fact known about the Education in PSDP, what is not analyzed is the total projects of education in PSDP. Total cost of ongoing and new projects of Education is PSDP is valued at 57.19 Billion. Till the end of fiscal year 2016-17 i.e on 30th June 2017, 19.98 billion would be spent on these projects. 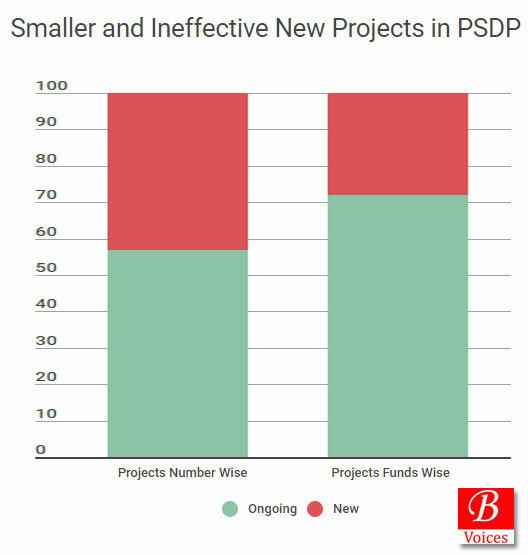 This means that 35% of education projects listed in PSDP are complete. This spending has been made over the course of last few years and not in last fiscal year alone. In this fiscal year 9.16 Billion has been allocated for the education projects and that makes up 16.02% of the total value of education projects. 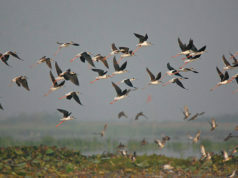 Throw-Forward is the name given to the expenditures to be made on the projects till their completion. Throw-Forward of education projects in PSDP is 28.04 Billion which makes up 50.97% of the total value of projects. Presence of such a huge Throw-Forward means that overwhelming focus on funds allocation should be on ongoing projects but it’s not the case in this budget. There are a total of 331 education projects in PSDP. 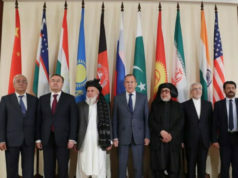 Out of these, 190 are ongoing projects on which 6.63 Billion are spent and 141 are new projects on which 2.526 Billion of education development funds are spent. Ongoing Projects makeup 57% of total projects but they been allocated 72% of funds. Whereas new projects makeup 43% of new projects but they have been allocated 28% of development funds. This means that new projects are smaller in size which tend to be obliging individual members of Assembly rather than public at large. 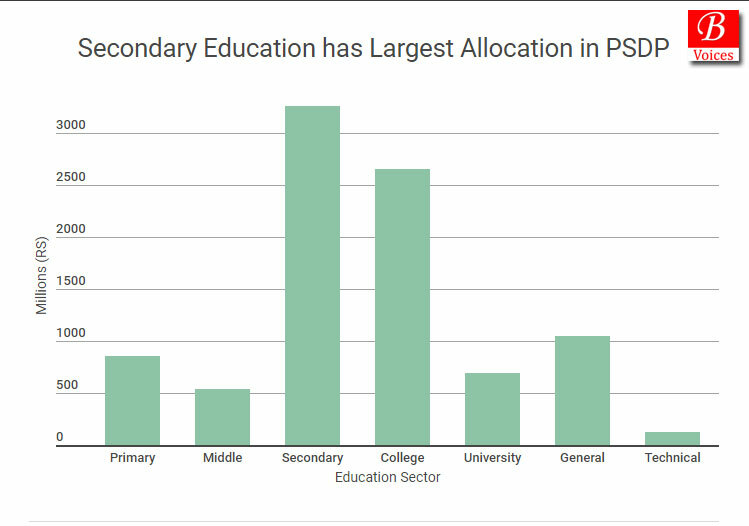 Analysis of sector-wise breakup of Education PSDP shows that Secondary education is the largest recipient with 3.26 Billion. College sector is second largest recipient with 2.65 Billion. Primary sector has just got 855 Million despite the fact that brining out of school children is a major problem of education sector. 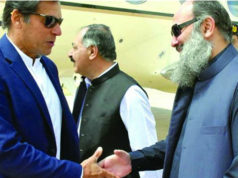 Technical Education has become important in Balochistan in the backdrop of human resource needs for China-Pakistan Economic Corridor Project (CPEC). 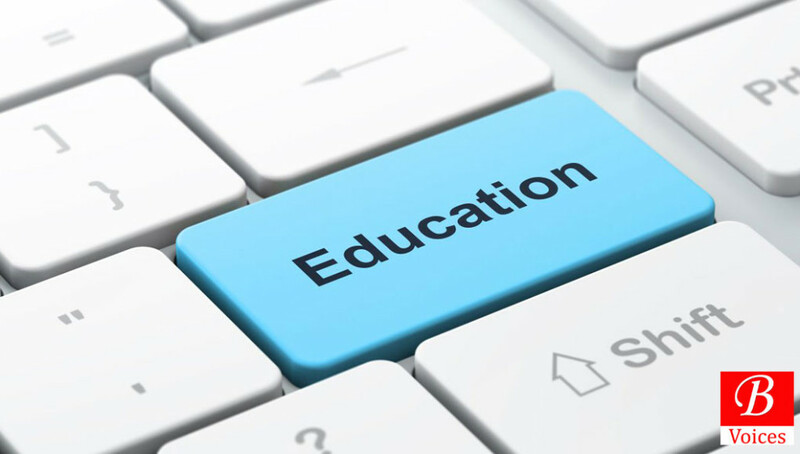 However government has just allocated 121 million for technical education sector in current budget. 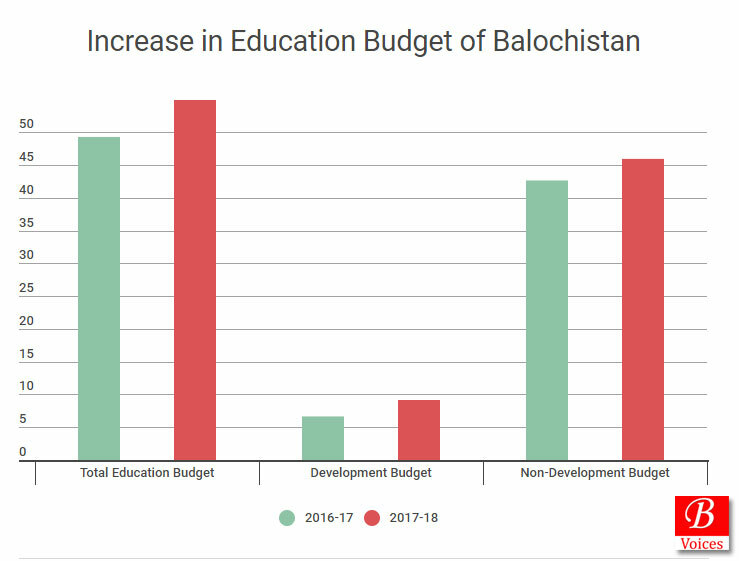 1) Amount of Education budget has been increased but the proportion of budget spent on education has remained unchanged as compared to last year. 2) Significant increase has been made in development budget of education this year. 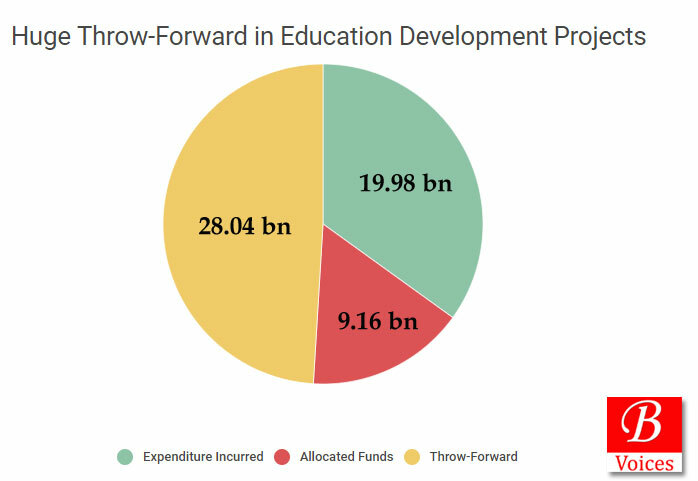 3) Only one-fourth of education development funds have been allocated for development funds which is still high given the throw-forward of 28 Billion of education development projects. 4) New schemes incorporated in education PSDP are smaller in nature. These projects oblige individual members of assembly but do not make meaningful contribution towards improving education standard in Balochistan. 5) Two important sectors of education, Primary and Technical, which needed attention have been ignored in Education PSDP. Note: Have something to say about this analysis? Feel free to express it in comments section below. Liked this story? Balochistan Voices is a non-profit, and we depend on readers like you to drive our public-interest journalism efforts. Click Here to Support.